McAllen High's Aaron Nixon (9) hits a home run in the fifth inning against Laredo United in a 6A Bi-District playoff game at Roma High School on Saturday, May 5, 2018 in Roma. Eye-popping statistical seasons were the constant among the seven athletes nominated for Baseball Player of the Year and Softball Player of the Year. Edinburg Vela's Ramsey Amador (3) throws to first after fielding the ball after a hit by Harlingen High in a Bi-District round playoff game at Robert Vela High School on Friday, May 4, 2018 in Edinburg. 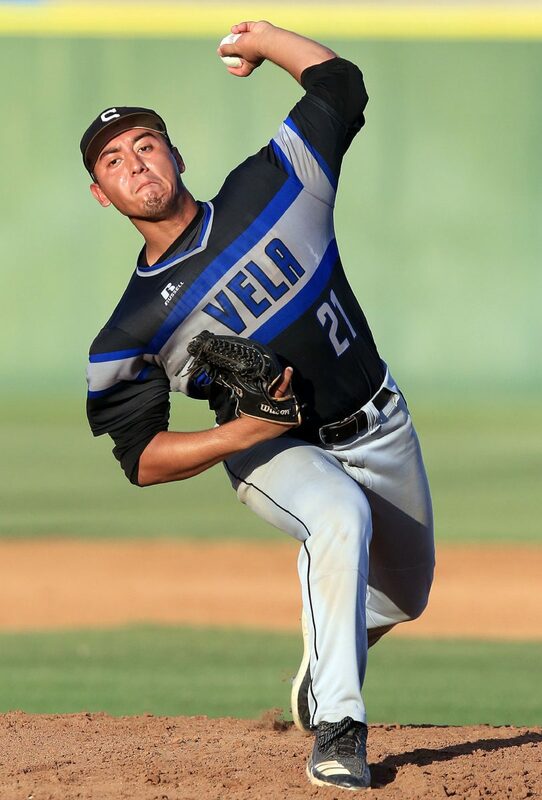 Edinburg Vela's Aaron Galvan (21) pitches against San Antonio Churchill in a Regional Semi-Final game one at Blossom Athletic Center on Thursday, May 23, 2018 in San Antonio. Edinburg High's Erika Cortez (5) pitches against Weslaco East in a Bi-District game at Edinburg High School Thursday, April 26, 2018 in Edinburg. >> Ramsey Amador, Edinburg Vela: Amador, a junior, hit .484 with 42 runs, 36 RBIs, 15 doubles and eight home runs. He helped lead the team to its first ever district title and the program’s first ever trip to the fourth round of the playoffs. Despite battling arm issues all year, Amador pitched in the playoffs against Los Fresnos and earned a save. >> Justin Anaya, Brownsville Veterans Memorial: The junior shortstop/pitcher led the Chargers to an unbeaten District 32-5A title while hitting .429 with seven doubles, two triples, 19 runs scored, 20 RBIs and 10 stolen bases. As a pitcher, he has a 0.71 ERA and three saves in 29 2/3 innings. He allowed just three earned runs with eight walks and 38 strikeouts. 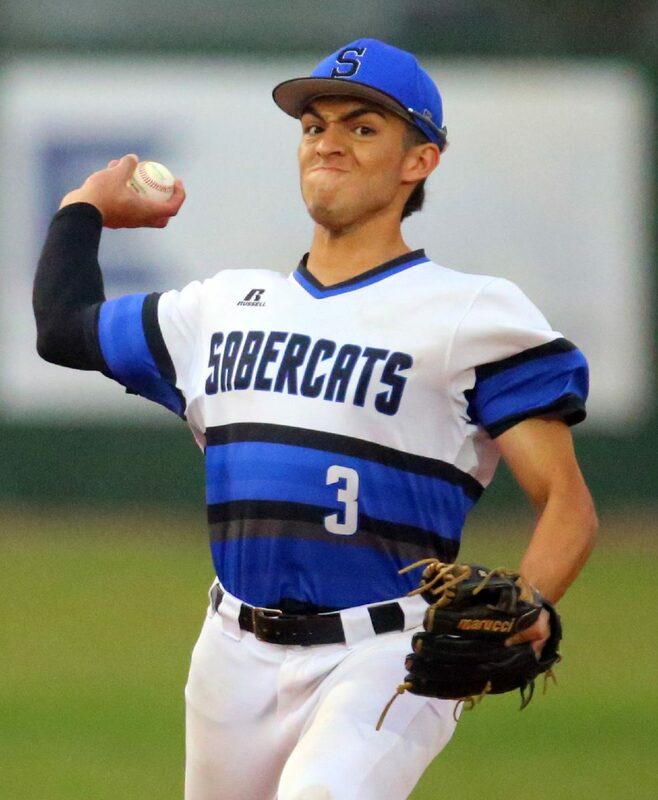 >> Aaron Galvan, Edinburg Vela: Galvan hit .467 this year, leading his SaberCats to their first ever district title and first trip to the fourth round of the playoffs. He drove in 37 runs and scored 30. On the mound, Galvan posted a 3.00 ERA while fanning 80 in 46 2/3 innings. Galvan drove in crucial runs all year, and in the postseason he started on the mound in every series, going 6 innings in three of his four postseason starts. 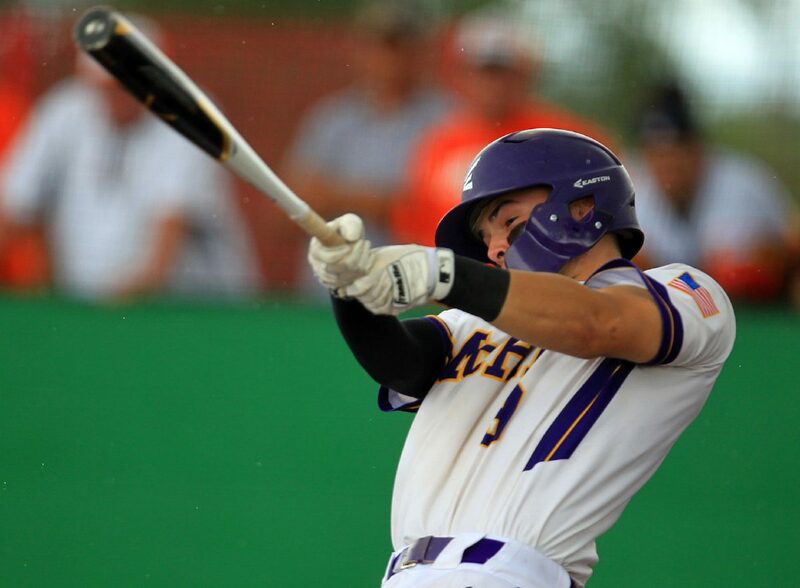 >> Aaron Nixon, McAllen High: Nixon hit .441 this year, scoring 41 runs and driving in 31 more. Nixon pitched 68 2/3 innings this season and posted a 0.82 ERA. He struck out 104 and allowed just six earned runs on the year. The Bulldogs were ranked No. 1 among 6A teams in the state by TexasHighSchoolBaseball.com and advanced to the third round of the playoffs. >> Erika Cortez, Edinburg High: Cortez, who competed in her first season as a Bobcat this year, was a key puzzle piece to Edinburg winning yet another district championship. As a pitcher, Cortez went 15-4 with a 1.74 earned run average while striking out 132 batters and walking 26 in 121 innings. At the plate, Cortez hit .541 with 17 doubles, 10 home runs and a team-best 64 runs batted in. >> Audrey Escamilla, Weslaco High: Escamilla, who won the All-Valley Softball Player of the Year award in 2017, turned in another strong regular season for the Panthers, who were playoff participants yet again. The junior catcher hit .560 with 20 doubles, 10 triples, eight home runs, 68 runs batted in and an on-base percentage of .575. Escamilla was also awarded the co-Offensive Player of the Year honor in District 32-6A while throwing out 81.8 percent of runners attempting to steal a base. 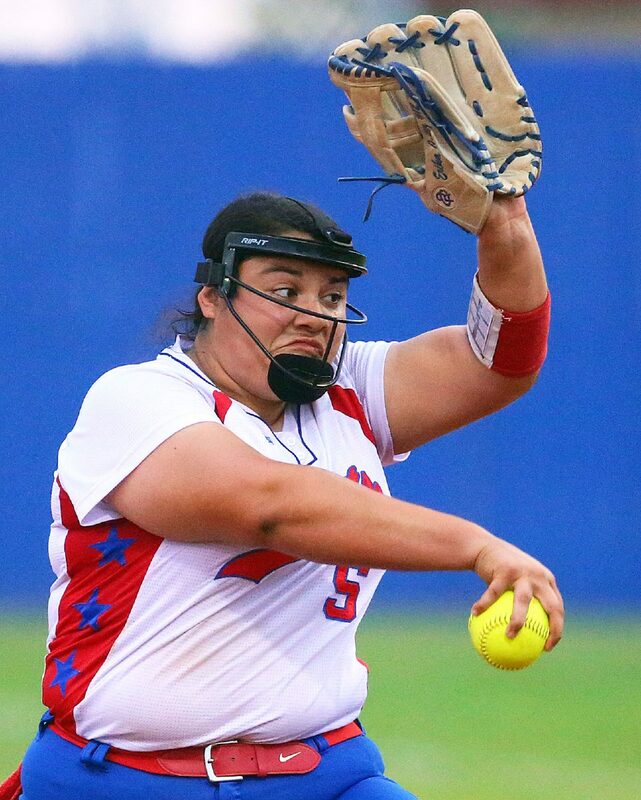 >> Cassie Valdez, Brownsville Veterans Memorial: The senior led her squad to an unbeaten District 32-5A softball title and to the regional quarterfinals while earning district offensive player of the year honors. At the plate, Valdez finished with a .611 average with 11 home runs and 60 RBIs. As a pitcher, she had a 12-4 record, allowed just 11 earned runs on 35 hits for a 0.93 ERA, including a 0.16 ERA and an 8-0 record in district play, and struck out 162 batters on the season.